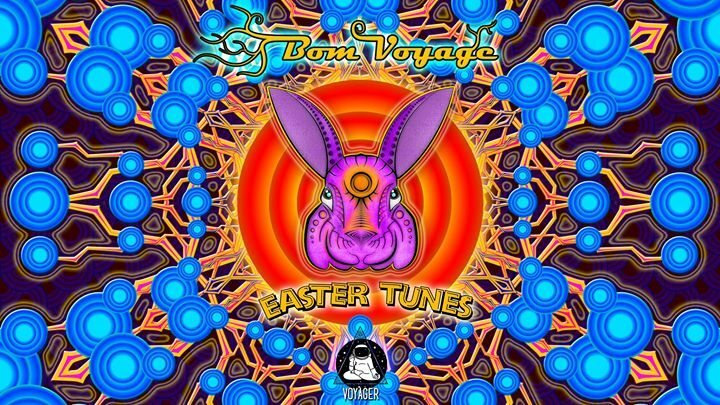 Easter Tunes is a new edition of Bom Voyage and Voyager at the Melkweg on Sunday 1st April, combining Easter with April Fools day! - Bom Voyage with Progressive, Psy Prog, Funky & Groovy Psychedelic and Forest. - Voyager with Progressive and Psytrance.